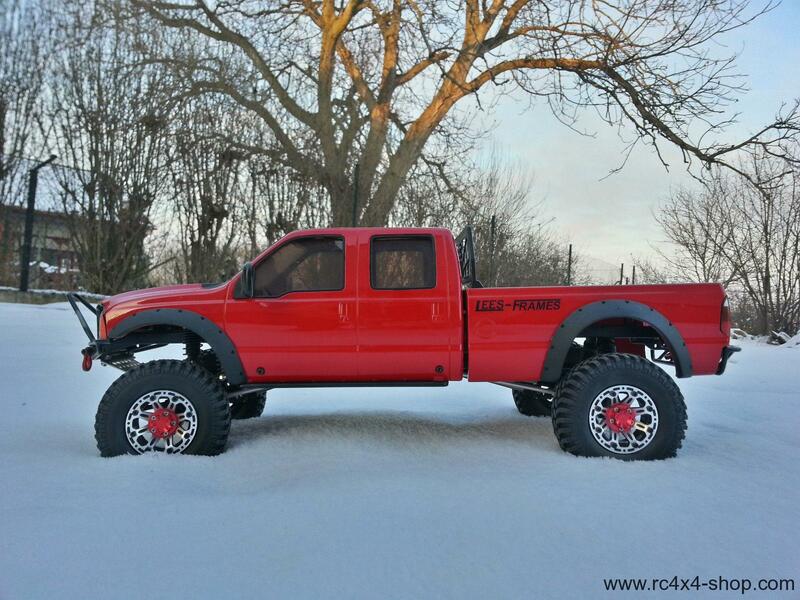 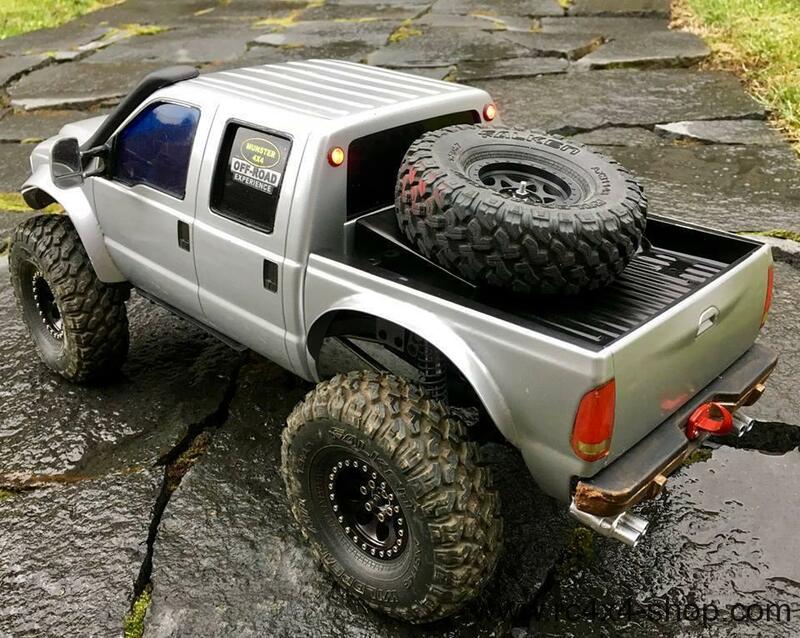 This is body of Ford F350 Doublecab. 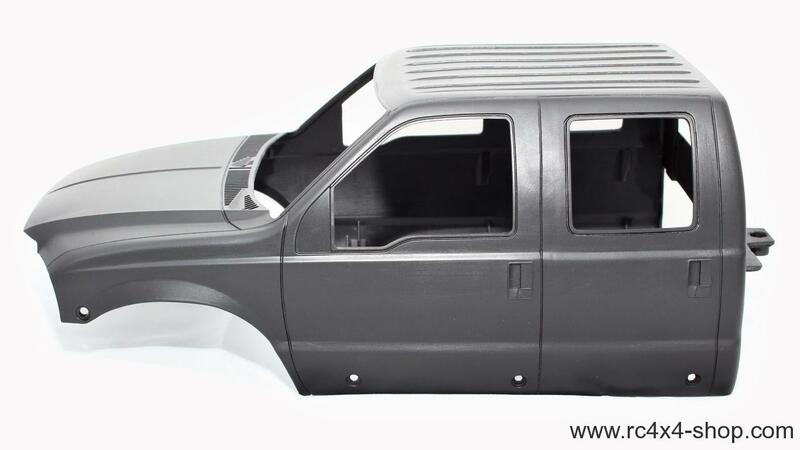 This only the body without bodyparts like bumper, front grill, lights etc.. 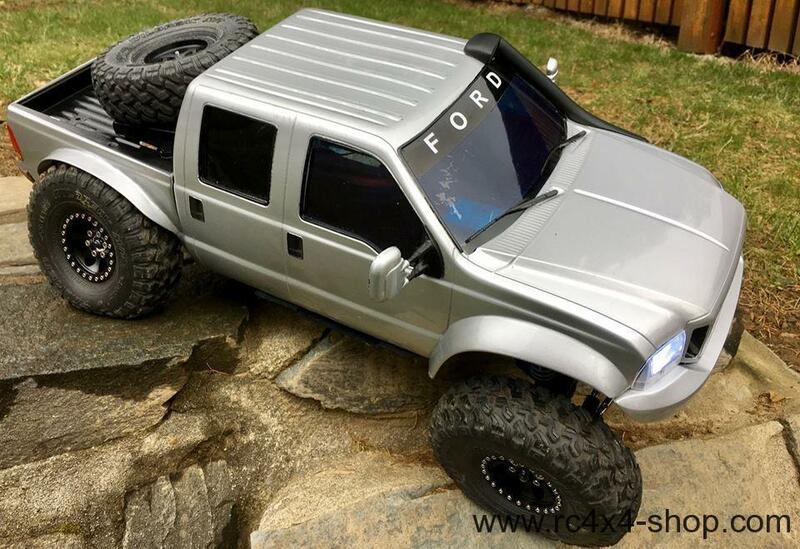 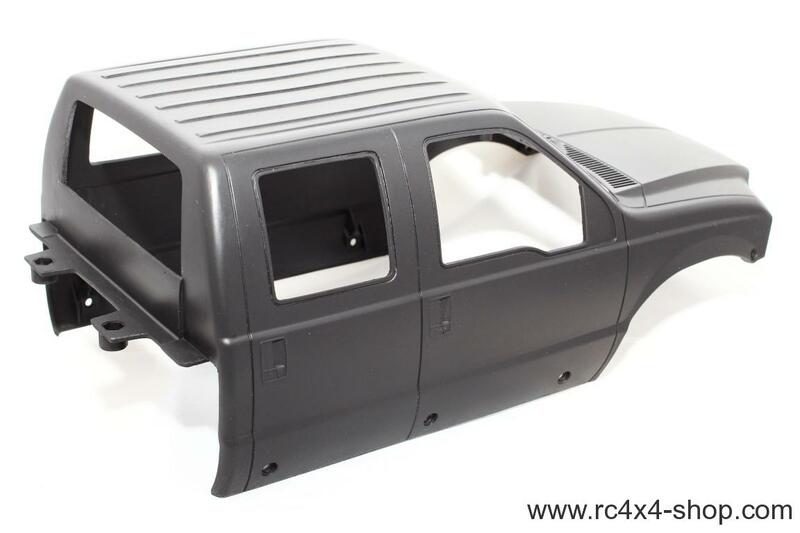 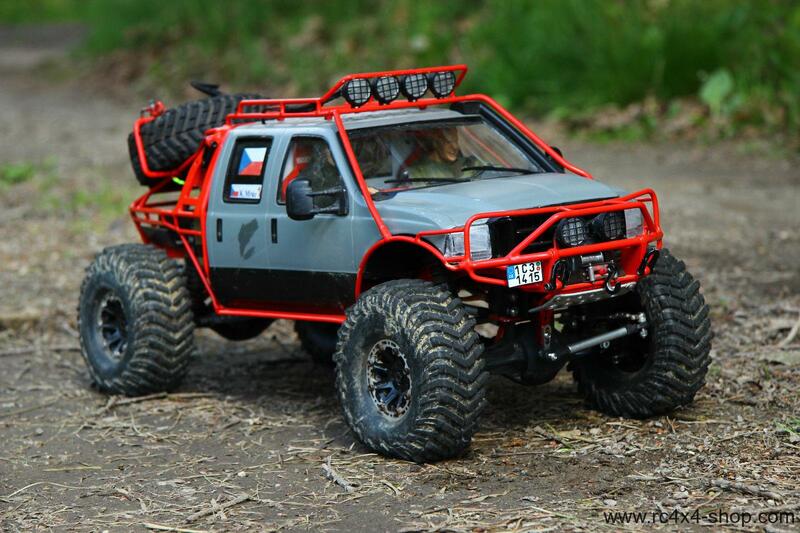 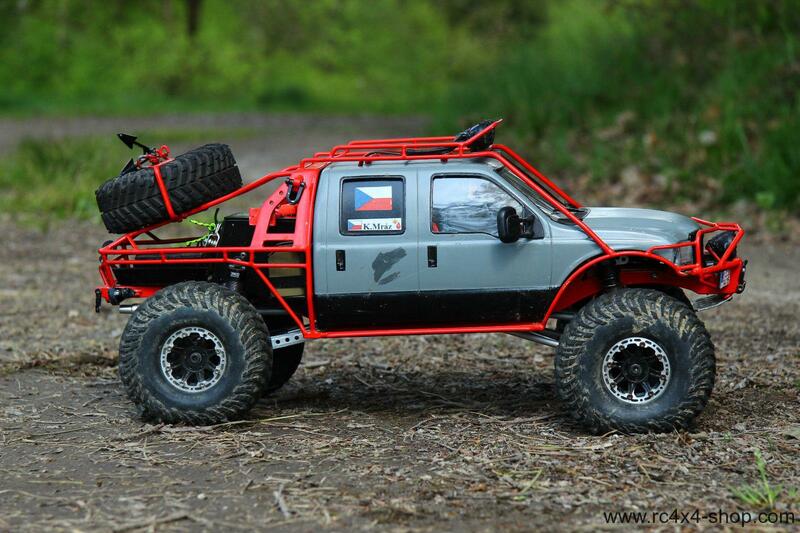 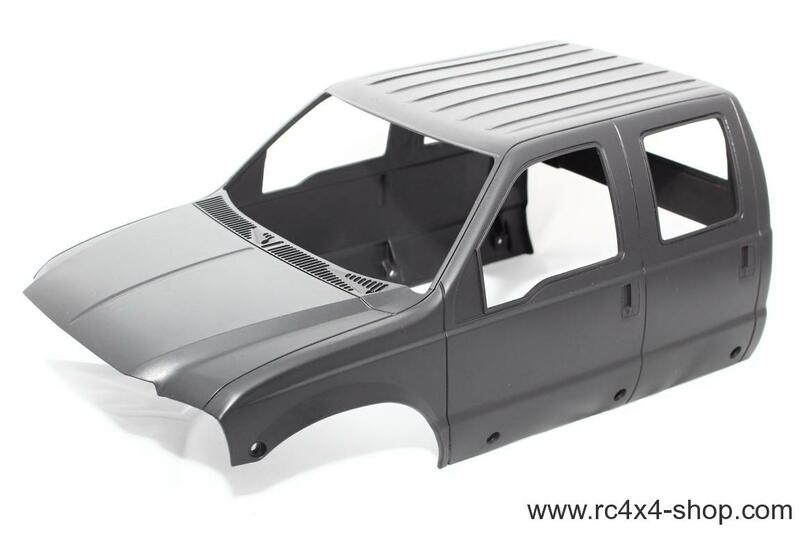 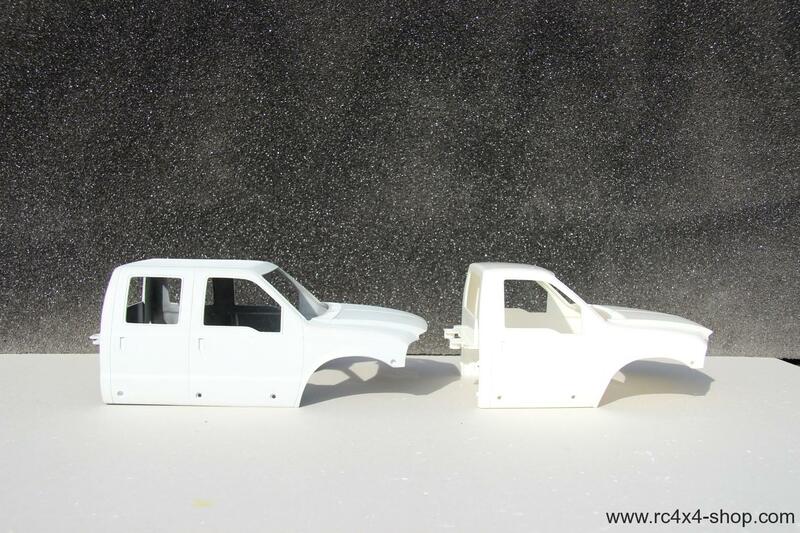 It is a replacement of Tamiya Highl Lift Ford F350 body. 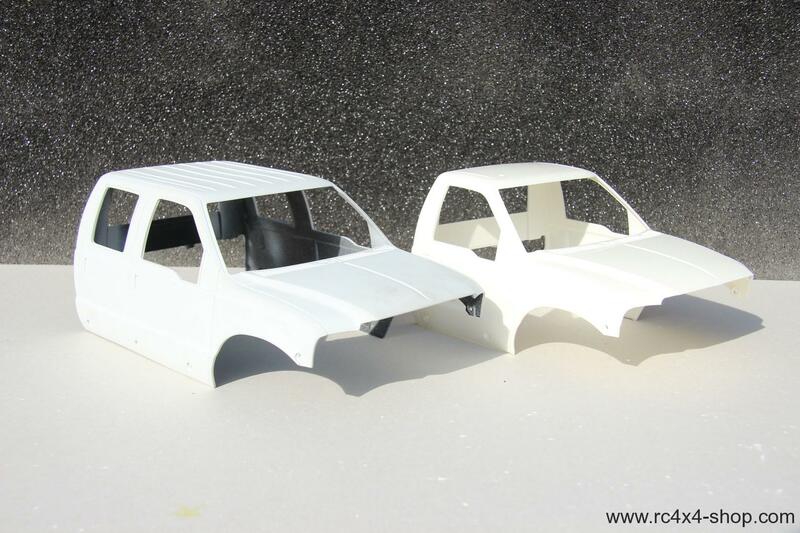 All parts are compatible with very little modifications, basicaly you have to just sand some edges of Tamiya parts to make them fit perfectly. 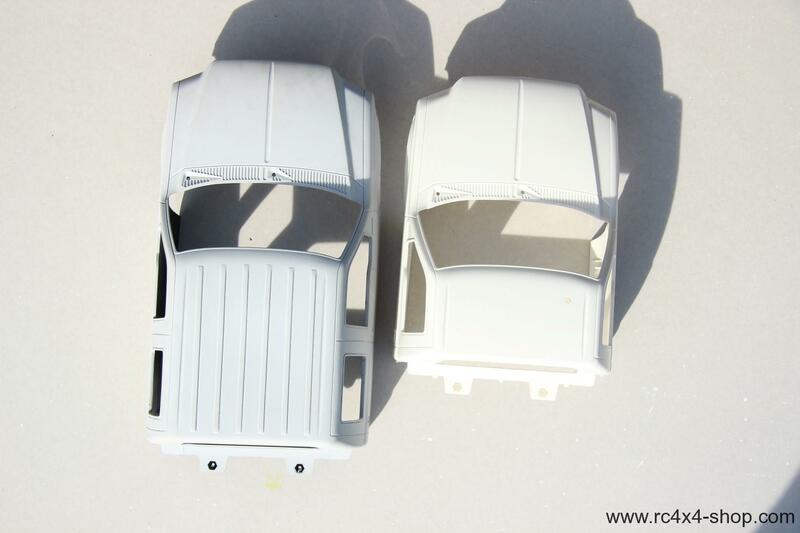 We reccomend to glue the bodyparts from Tamiya to our body. 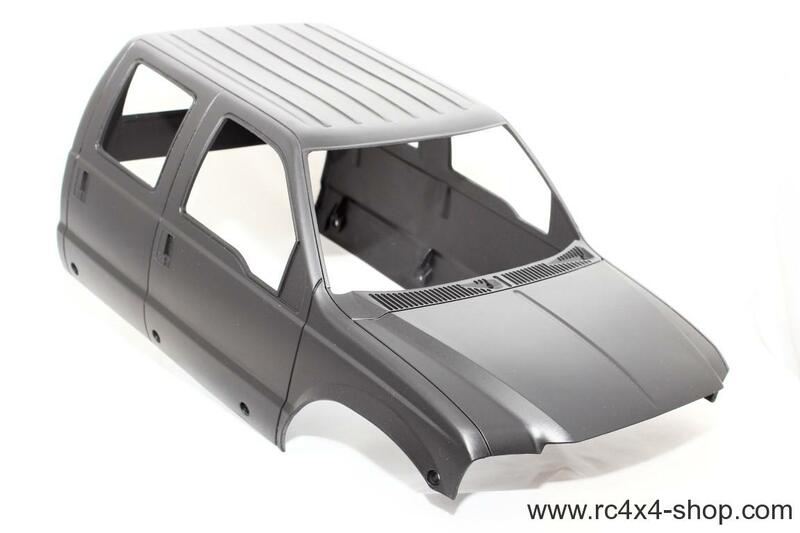 It fits much better in comparation with instalation using screws. 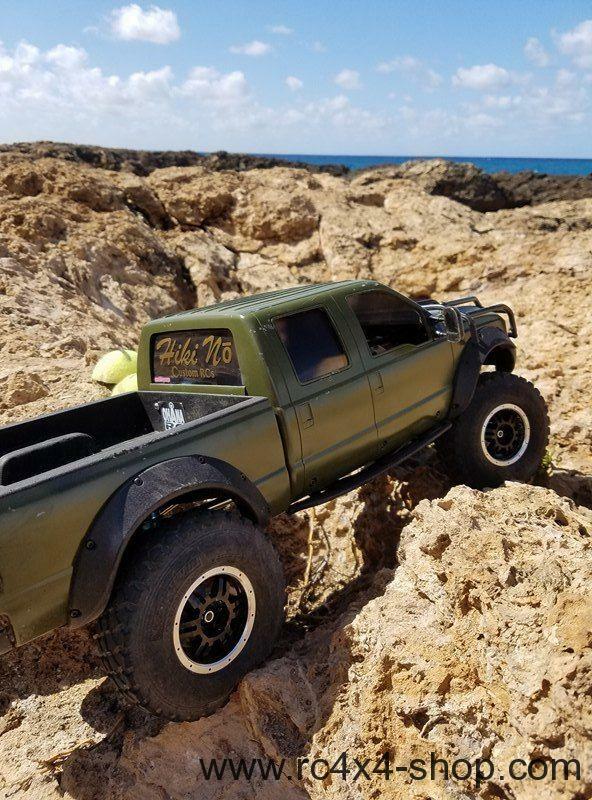 NO BODYPARTS INCLUDED, JUST THE BODY.